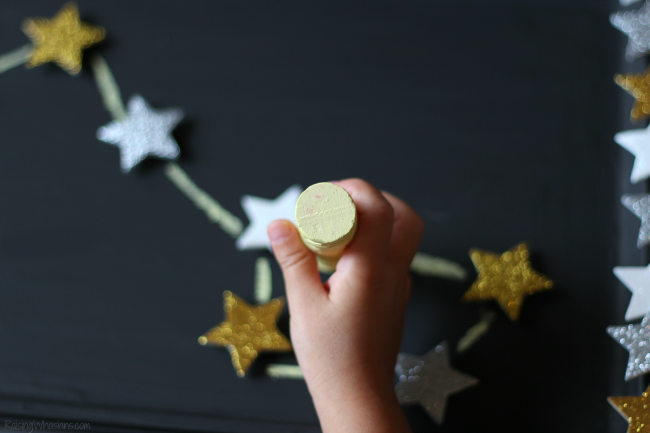 Give your kids the stars with this DIY Travel Constellation Activity for Kids. This post was sponsored by WaterWipes as part of an Ambassador Program for Influence Central. I received complimentary products to facilitate my review. Paint your cookie sheet in chalk paint (may take a few coats). Allow to dry. Glue the mini magnets to the backs of the glow-in-the-dark stars. Allow to dry. 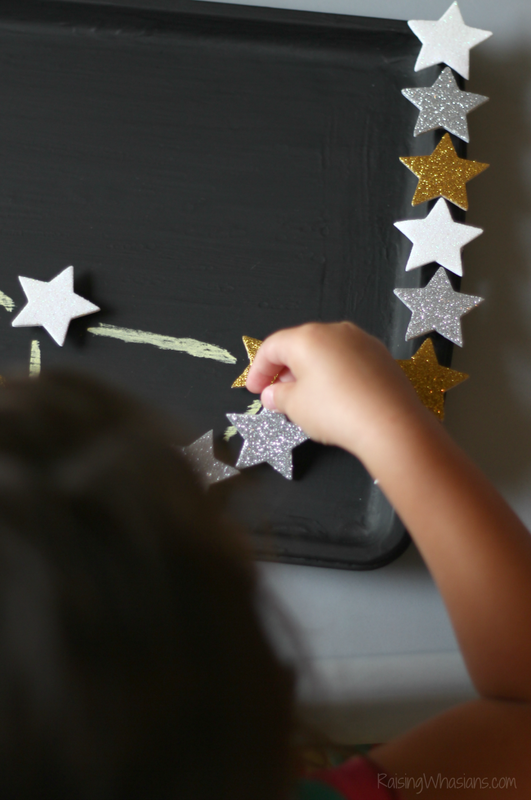 Place star magnets onto chalkboard into desired constellation shape. Using chalk, have your toddler connect the stars (like connecting the dots). This star gazing and motor skills activity is perfect for travel. I love how portable everything is too! So whether you’re star gazing at night, or recreating the night sky during the day, this activity will keep your little learner interested in those twinkling lights. I can tell you EXACTLY what’s inside WaterWipes. It’s 99.9% water. 0.1% Grapefruit seed extract. And that’s it, making WaterWipes the safest and chemical-free baby wipe out there. No weird or unidentifiable ingredients. No harsh chemicals. But don’t think this wipe doesn’t mean business. 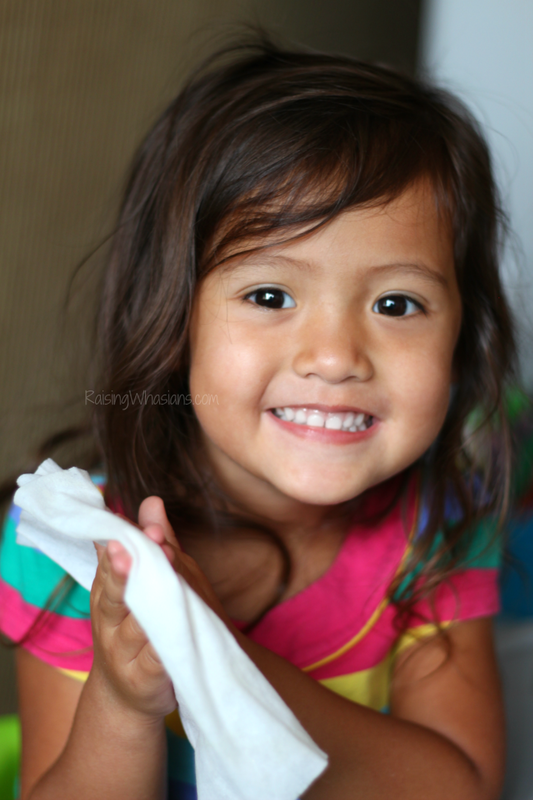 WaterWipes are both durable and effective in keeping your little one clean. From messy diapers (I’ve changed a few hundred) to crafting fun, I trust WaterWipes to get the clean up job done quickly. And for 2016, I’m super excited to announce that I am yet again a WaterWipes Ambassador! With a toddler that certainly knows the definition of mess inside and out, I am proud to use my favorite baby wipes brand everyday. To celebrate another amazing year with WaterWipes, check out this heartwarming new WaterWipes Pure Love Video and see why the world is falling in love with the best baby wipes brand out there. 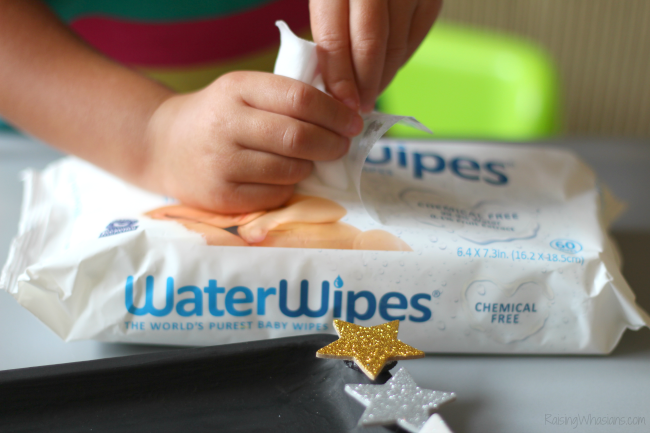 And check out the fun we had with Waterwipes in 2015 with these fun ideas! Be sure to follow WaterWipes on Facebook and Twitter for the latest new products, offers and tips for moms. 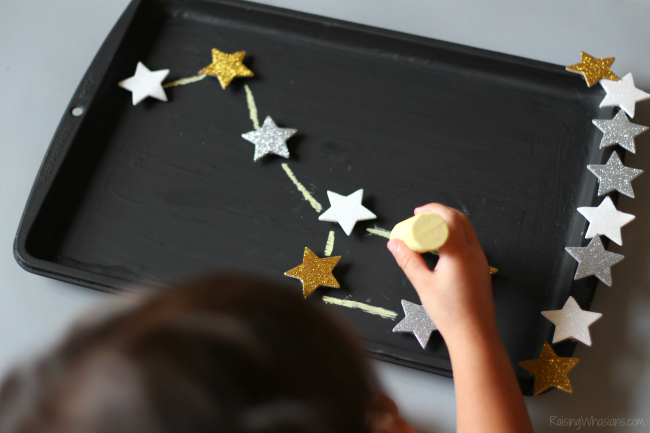 And don’t forget to give your little loves the stars with this DIY Travel Constellation Activity for Kids. 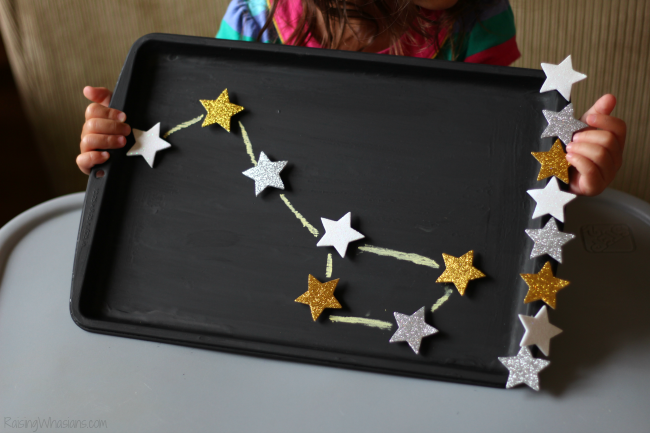 How would your child play with this DIY Travel Constellation Activity? Be sure to follow Raising Whasians via Facebook, Twitter, Google, Instagram, Pinterest and YouTube for more FUN kids craft ideas, recipes, and family travel tips. That’s so cute! My kids love DIY crafts and I think this is something they would enjoy! This is such a fun activity for kids! I love this idea and how easy it is. This is such a cute idea! I love that you used an old cookie sheet and just spruced it up with black paint! My kids would love this. 🙂 I also think it’s awesome that it’s magnetic. You can use whatever color paint you want, as well as magnets! It would also be fun to practice spelling and math with magnetic letters and numbers! Oh this is super fun. I think kids would have a blast recreating constellations and making some of their own. What a really fun and creative idea! I think i want to do this with my kids – I really think they’d enjoy it. Looks like a lot of fun, and we love crafty ideas like this! This is such a special idea! My kids are older, but we are a family of space and science lovers, so I think it would still be fun to do this. I love this idea! It is so cute! And so fun for kids! I bet this makes road trips fun for them. Aw, I bet the kids love this. It is so cute, fun and a great teaching tool. Definitely will try it with the kids. I am sharing this post with my daughter so she and can make this with my pretty little granddaughter. Looks like they will have loads of fun with it. Thanks for sharing. Oh, that is an incredible idea. I will make this for my son, he will love it! This is such a fun and educational DIY. This would go great in my childrens playroom! What a neat idea! This would be so fun and education for my grandsons to do! Such a fun activity for kids! I love making learning fun for my kids! This will be a fun craft to do with my friends kids this weekend. I will have to get the supplies we will need. Constellations, a lesson that’s easy for kids to forget. It would be nice to give them extra activities to make sure that they learn about the stars! 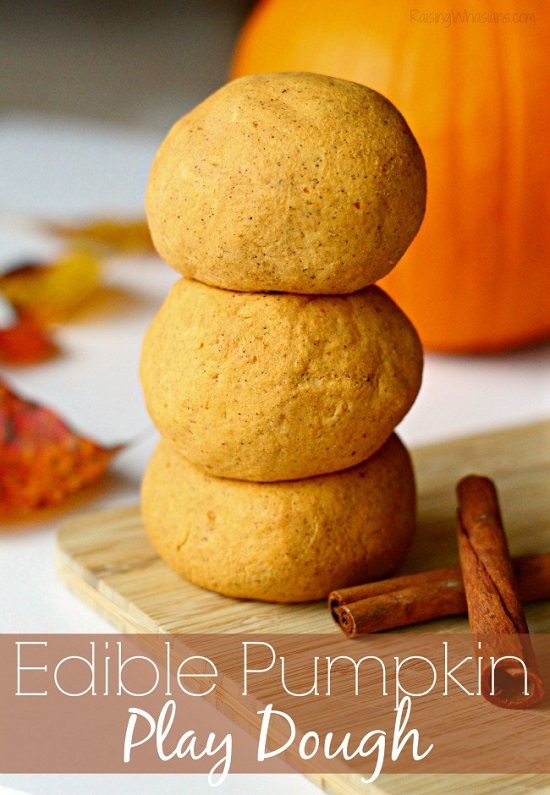 This is such a great idea and it’s easy for moms to make as well! This is a super neat idea! My friend homeschools her daughter and is always looking for things like this. Passing along! This is really fun. This would be great for the clasroom too! I want to make that for my son. He loves stars and he is so enthusiasts with the universe. 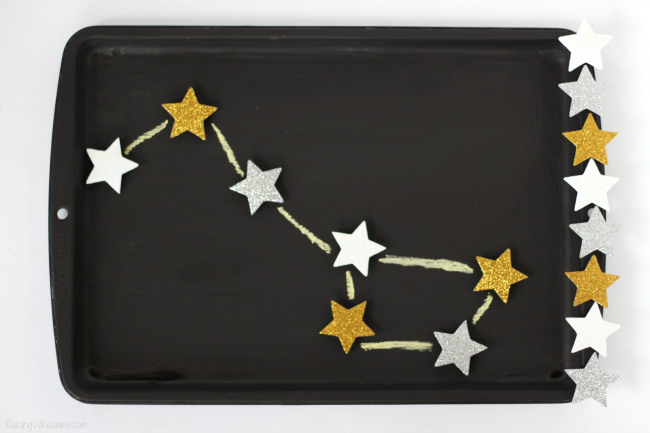 This is the first DIY constellation I have ever seen & what a good clever idea! Easy, reasonable, and pretty – very Pinterest worthy! Thanks for sharing! I am also interested in the wipes! Much needed with little ones! I love this idea, and plan to make one for my daughter. She will love learning about the stars, and how to draw them. Fund crafting idea. Water wipes are a great idea, water and a tiny bit of fruit exract. This looks like a fun and entertaining DIY craft activity. Perfect for a rainy day in the house. 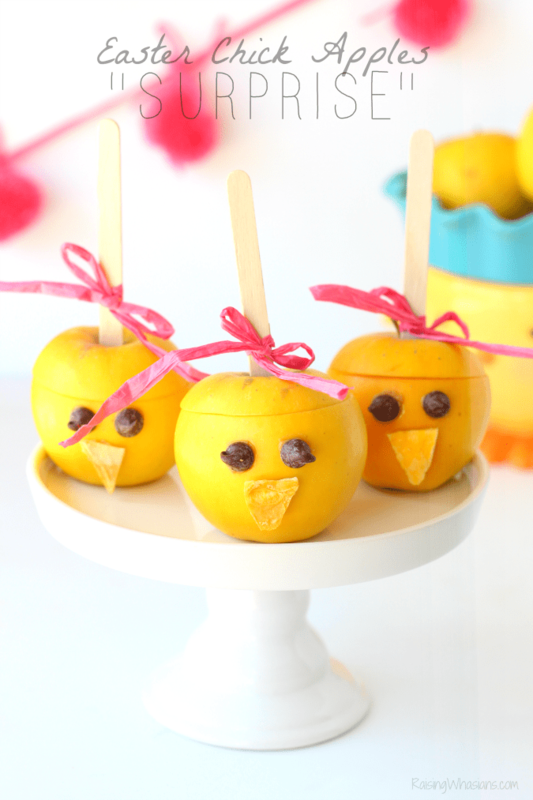 I can’t wait to make these with my nephews and nieces. So much fun! This would be such an easy and fun craft. It could also become even more educational if when traveling they put the stars like they see them! This has so many wonderful options to use it for.